We want to give you the opportunity to celebrate your baby’s very first Christmas in a special way. 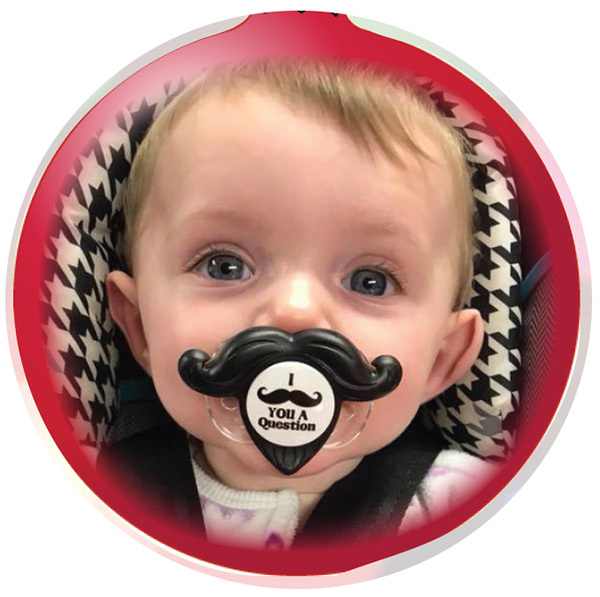 The Cedar Springs POST will be featuring area newborns in “Baby’s First Christmas,” a special feature for babies celebrating their first Christmas. Photos will be run at no cost to our readers, but space is limited so get your photos in early. Deadline is Monday, December 18 by 5 p.m. and pictures with name and date of birth will appear in the December 21st issue. We cannot guarantee return of photos. Show the community your precious gift! Photos may be dropped off at the Cedar Springs POST – 36 E. Maple St., or mailed to Baby’s First Christmas, P.O. Box 370, Cedar Springs, MI 49319, or emailed to news@cedarspringspost.com. Please include baby’s name, and birth date, as well as a contact name and phone number.